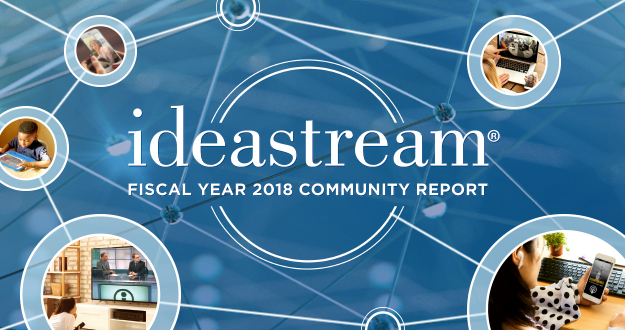 Experience the interactive ideastream Fiscal Year 2018 Community Report. This enhanced digital version is available on multiple devices. 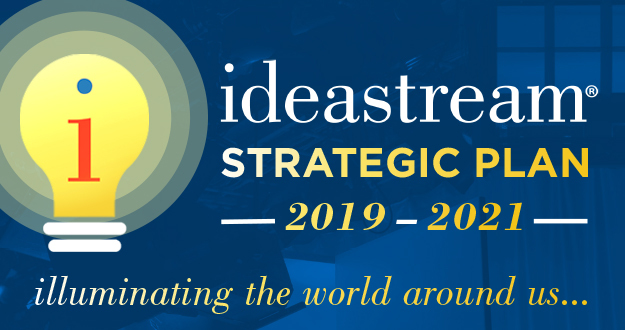 Click here for the print edition.